The City of Westminster is perhaps London’s best-known borough. After all, its home to many of the cities most iconic landmarks, including Buckingham Palace, the London Eye and Big Ben. One landmark within the centre of London that can be visited quickly is Piccadilly Circus. It’s like a smaller version of Time Square as it’s Famed for its large neon display. However the centrepiece of the ‘circus’ is actually the Shaftesbury Memorial Fountain topped with a statue of Eros (the god of love). 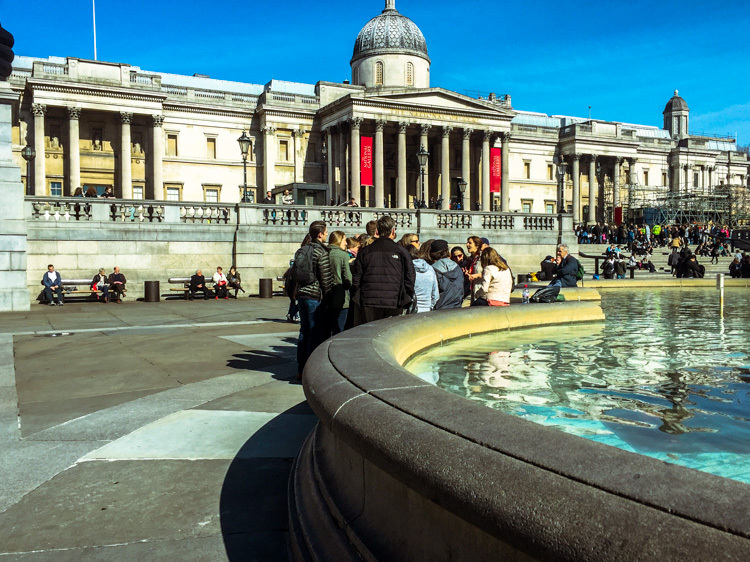 Trafalgar Square is less than a two-minute walk away from Piccadilly Circus and has been a significant landmark within London since it was opened to the public in 1844. Since then, it has been used for countless community gatherings and political demonstrations, giving it an important place in British history. 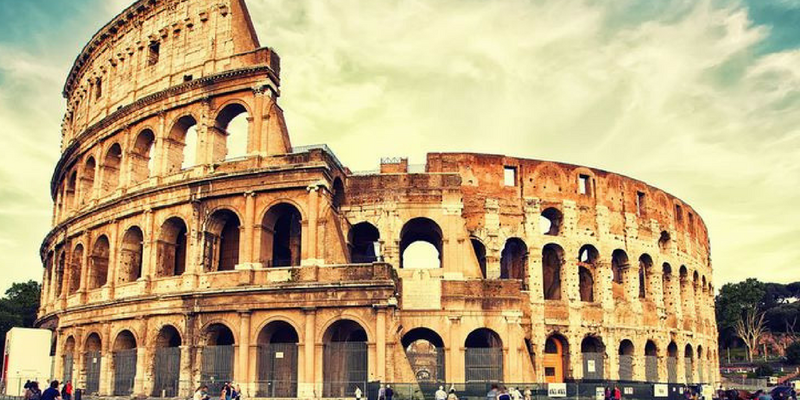 In this way, entering the square you will immediately be overcome by a feeling of grandeur and historical notability – helped by the stunning 18th-century architecture of the surrounding buildings and the Natural gallery. If not for the mass number of passing cars and smartphones on display, you could be fooled into thinking you’d gone back in time. This said, the focal point is undoubtedly Nelson’s Column, which was built to honour Admiral Horatio Nelson following the Battle of Trafalgar. Standing at 52m high you can’t help but strain your neck to see the top or stare in fascination at the four famous bronze lions at its bass. Despite always being filled with tourists, the square doesn’t feel crowded. 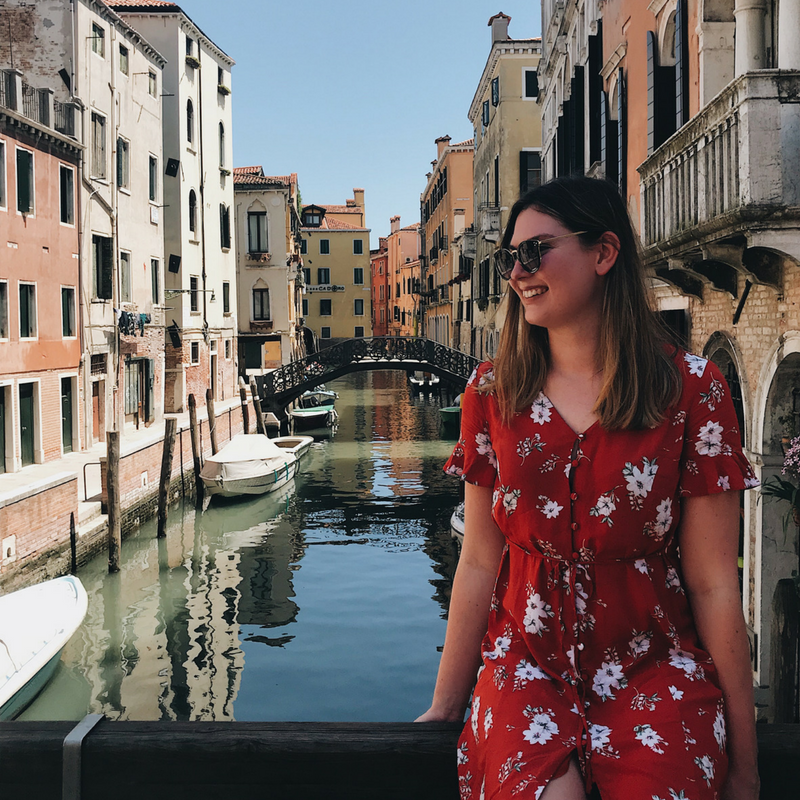 It’s a fantastic place to take in the atmosphere of London, appreciate the long history of Britain and is a location that certainly lives up to the hype! 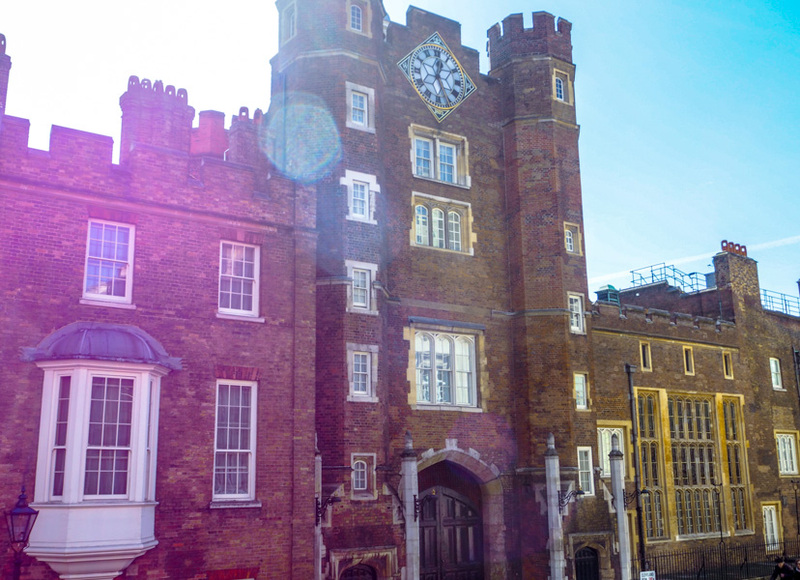 St. James Palace was built in the early 1530s by Henry VIII after which, it became the official residence of Britain’s Kings and Queens for over 300 years. Despite its rich history, this beautiful palace is most famed for being the home of the late princess Dianne. Although it’s not open to the public, it’s still worth taking a walk down Marlborough Road, to catch a glimpse of the stunning Tudor style architecture and vibrant red bricks of one of Britain’s oldest palaces. SIDE NOTE: If you want to try something a little different, why not go kayaking in London? 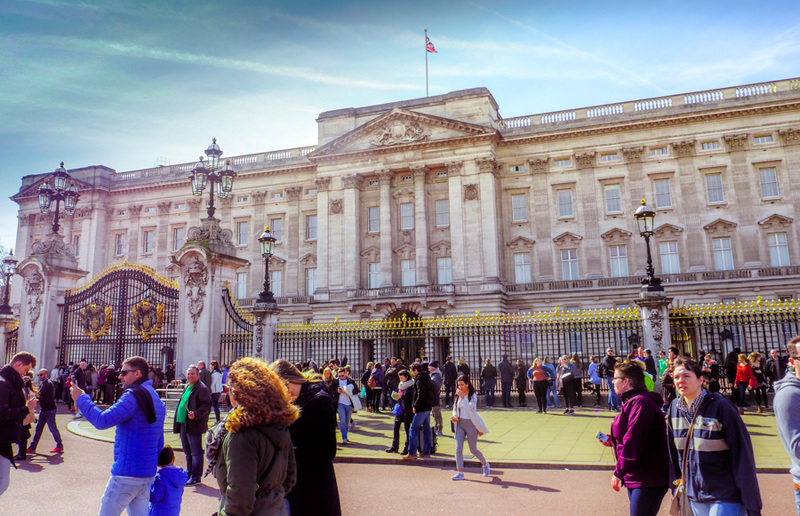 London’s most recognisable building is undoubtedly Buckingham Palace. The best time to visit the official residence of the Queen is between late July and October when the state rooms are open to the public. For the rest of the year, a trip to the Palace will simply consist of standing outside its famed gates. None the less, it’s still one of my favourite places to visit within the City of Westminster, and in fact London as a whole. Walking down the impressive mall leading up to the palace, you can’t help but feel like a Disney Princess and wonder what a sight the palace must have been in 1703 when it was built. 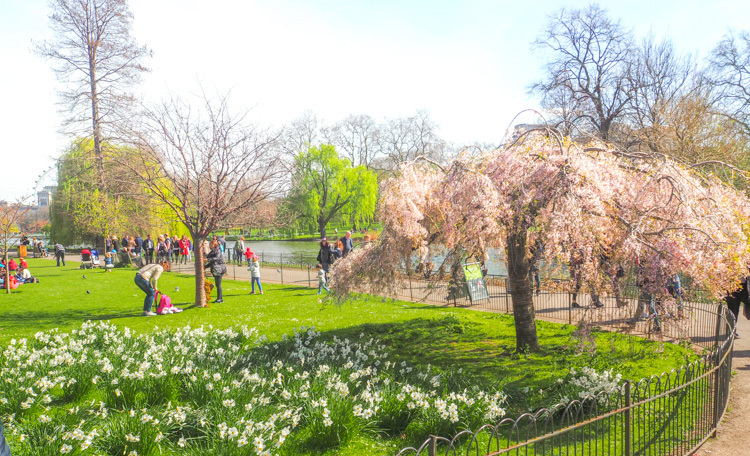 Running parallel to Buckingham Palace’s mall, St. James’ park, is one of London’s smaller green spaces. Despite its size, its one of my favourite parks within the city and the perfect spot for a picnic. The river Tyburn runs through its picturesque grounds, drawing in countless species of birds, all of which are rather confident; they’ll happily waddle alongside you and inspect any food offerings! The park, therefore, creates a welcome rest-bite from the hustle and bustle of the tourist-filled main streets. Meanwhile, fragrant flowers, which fill this little oasis, are sure to brighten up even the rainiest day. 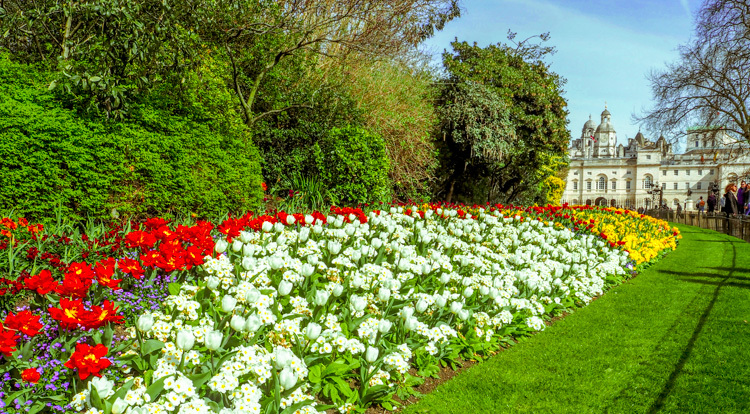 Walking through St James’ park, you’ll emerge onto the vast gravel surface of the royal parade grounds, where the famous ‘Changing of the Guards’ ceremony begins every day at 11am (or 10am on Sundays). Personally, I think the demonstration is a lot of waiting around for pomp and circumstance! Don’t get me wrong, many aspects of the ceremony (such as the music) are beautiful and interesting and while I certainly appreciate its nod to tradition, the area becomes overcrowded! Unless you get there super early, you’re bound to get an obstructed view and be pushed and shoved out of the way by fellow spectators – something which all but takes away from the experience. As a horse lover, however, I do thoroughly enjoy walking through the stone archway of the impressive grade I listed Horse Guards building and seeing the beautifully groomed, and altogether majestic Queens Horses on duty! It truly amazes me how they stand so perfectly still despite all the distractions of modern London… Plus, its a great spot for a photo! 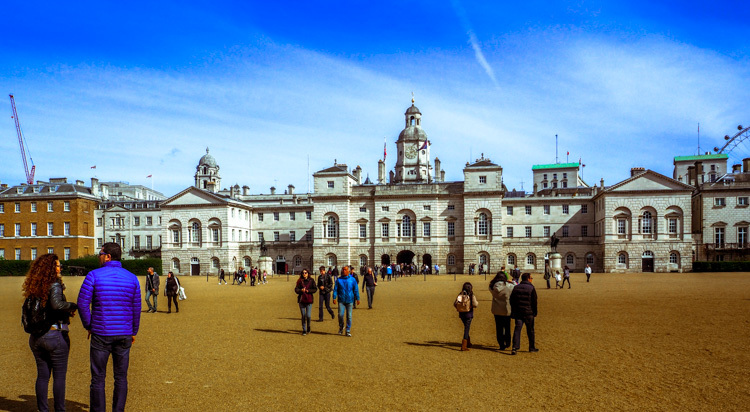 The Horse Guards leads nicely onto one of London’s most Famous Streets – Whitehall. 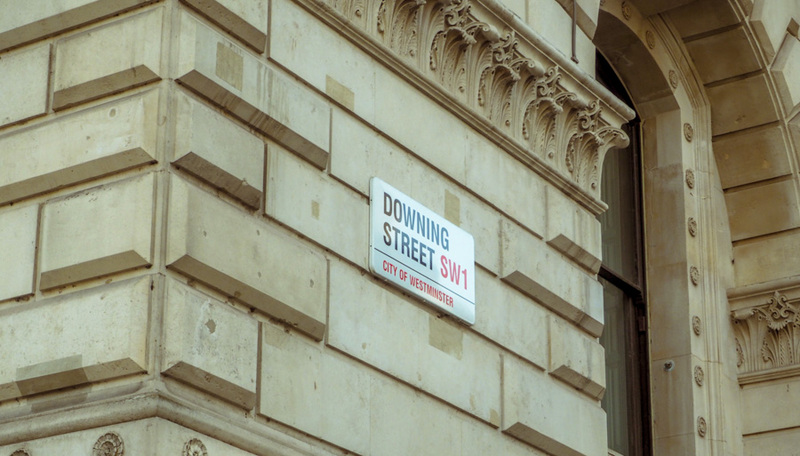 The first Iconic venue along this road is none other than the home of Britain’s Prime-Minister: Downing Street. Tucked out of the way, behind heavily guarded iron gates, its hard to get a good view of the famous number 10. As such, if Downing street was somewhat off the beaten track, I’d say give it a miss – you won’t see much anyway. 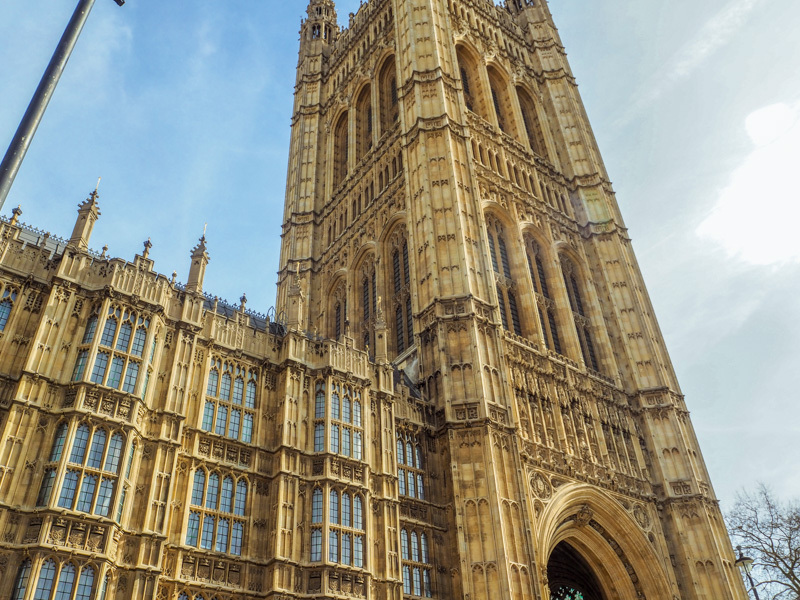 However, since it’s located off the main road leading to Big Ben, the Houses of Parliament and Westminster Abbey, a quick peep through the fence is certainly worth your time! 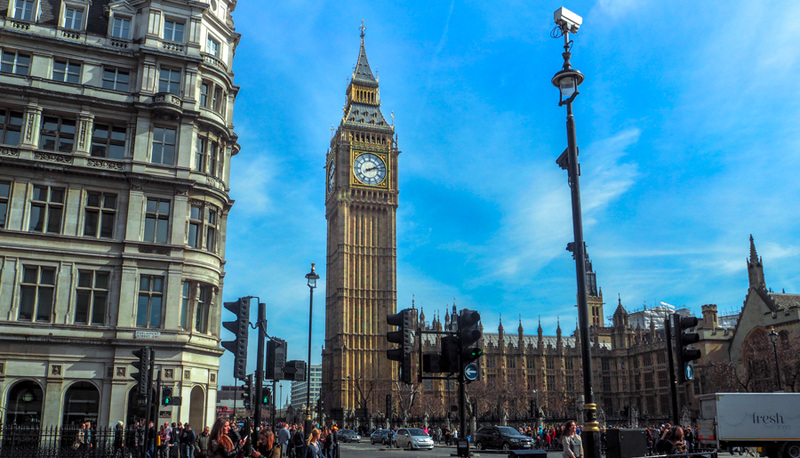 Slightly further down Whitehall road, perhaps London’s most recognised landmark comes into view – Big Ben. Despite popular belief, Big Ben is actually a nickname for the massive bell within the tower, not the tower itself, which is in fact called the Elizabeth Tower. (apologies for the excessive use of the word ‘tower’ in that last sentence). This iconic clock is certainly a striking monument! And for me perfectly sums up London. It’s immense, but not overpowering: in a strange way, it’s welcoming. Catching a glimpse of it from afar simply wills you to stand at its bass and take in its regal nature. The Houses of Parliament, to which Elizabeth tower is attached, is a notable building in its own right! Its Gothic architecture is striking and colossal structure somewhat intimidating – the perfect setting for the laws of the land to be made in. If you’re interested in politics, or history, I’d highly recommend a tour of the House of Parliament which is uniquely open to the public. Its steeped in tradition and has many stories to tell. Equally, you can sit within the Commons chamber and listen to current debates, offering a fascinating look into the inner workings of the British government. Opposite the Houses of Parliament stands yet another internationally recognised structure – Westminster Abbey which, is said by some to be the heart of the nation. Although this statement is debatable, the abbey has certainly played a poignant role within British history as the coronation church for Monarchs since 1066. Its also set the stage for countless royal weddings and funerals of not only royals but distinguished people such as Isaac Newton and Charles Dickens. At £20 for an adult, entry into the abbey is expensive! However, I’d highly recommend taking a look around even (if like me) church’s aren’t usually your thing. Its dramatic high ceilings and detailed stain glass windows will take your breath away, while the gold features of the main chamber add a lavishness that this royal church highly deserves. 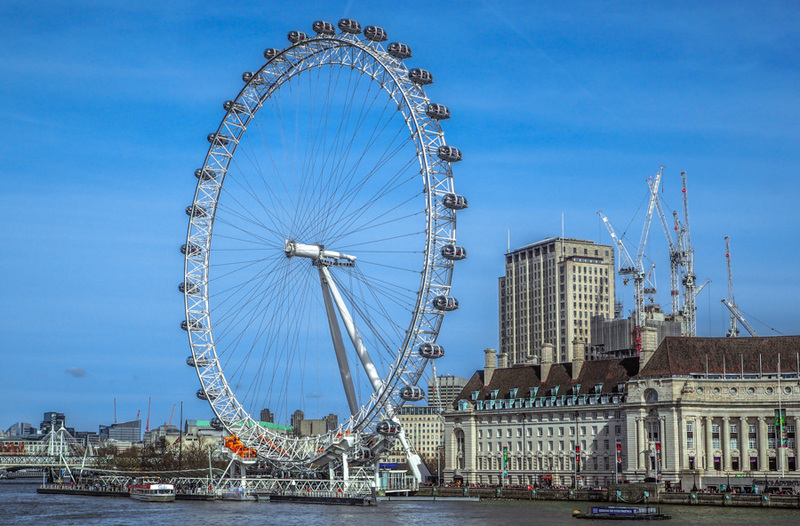 One final sight within the City of Westminster that shouldn’t be missed is the London Eye! Originally known as the Millennial Wheel, the structure stands out from the historic landmarks which typically fame the area. Despite being relatively modern (built in 1998) it has since become one of the most iconic symbol’s of London, with similar structures now springing up in major cities all over the world. Taken 30 minutes for a ‘rotation’ the London eye is a fantastic way to take in the sites of London! It also provides a great place to relax after a long day of walking. You can simply sit and watch the world go by – literally! 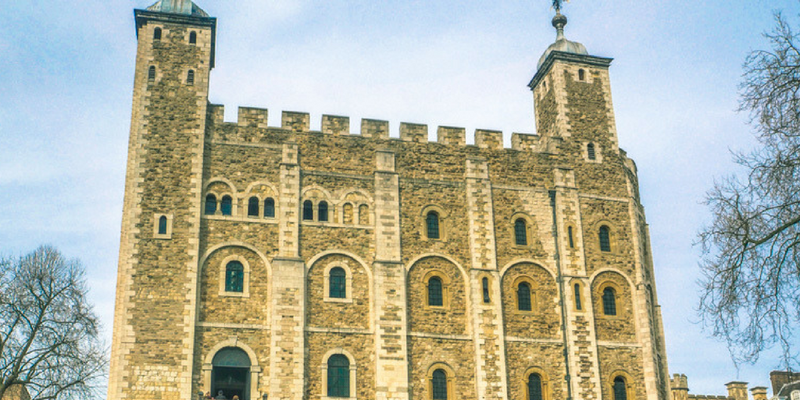 Next Post The Tower of London, Hit or Miss?